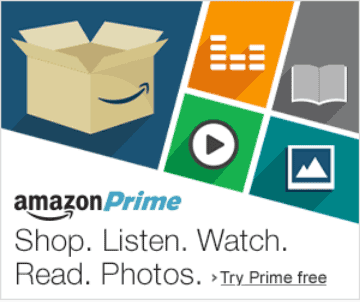 Tripawds Amazon Selections | Reviews of Books and Products from Amazon for Tripawds and their people. 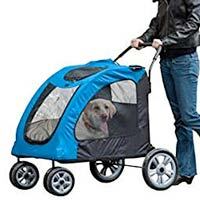 Shop Amazon Now to support Tripawds! 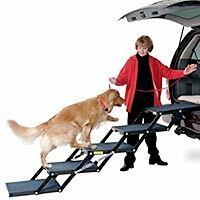 Browse or search the Tripawds Amazon Blog for more than eight years of recommendations and reviews. 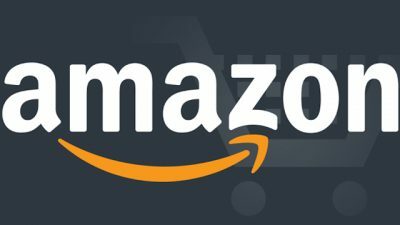 We have personally scanned amazon.com and selected the best books, beds, supplements, music, toys, and more helpful products for three legged pets and their people. Read all three legged dog and cat book reviews. 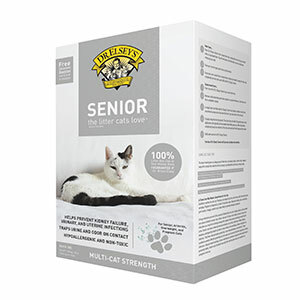 Reviews of products for three legged pets. 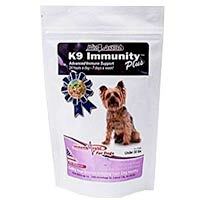 Recommended dog food and healthy pet supplements. 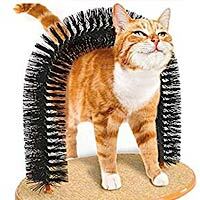 Book and product reviews specifically for cats. Children’s books help kids understand pet amputation! 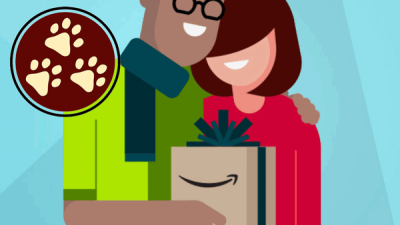 Search Amazon here to support Tripawds! 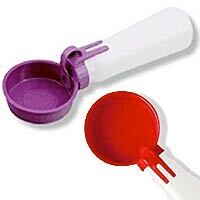 NOTE: Links may direct you to our product reviews or to amazon.com for further review and comparison shopping. All purchases made help keep Tripawds online! 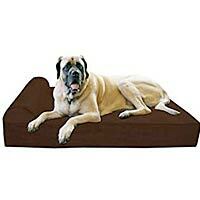 Read all reviews in the Tripawds Amazon Blog! 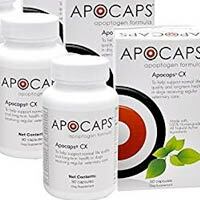 Save on The Dog Cancer Survival Kit! 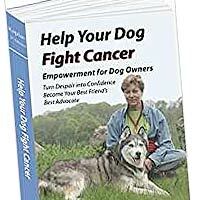 Get Dr. Demian Dressler's acclaimed Dog Cancer Survival Guide book, audiobook, e-book, and access to 45+ dog cancer seminar recordings covering everything you need to help your dog fight cancer. 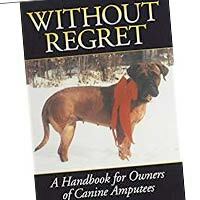 Visit the Tripawds Amazon Blog for years of recommendations and reviews! 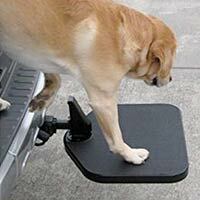 Browse or search years of reviews for helpful three legged dog and cat products.